McDougall Devcon provides commitment and integrity to professional civil engineering, land surveying and construction management services. Services provided embody excellence and innovation for both municipal agencies and private sector projects. The range of quality projects spans custom home sites, master planned communities, commercial shopping centers and includes the infrastructure associated with these projects. One of McDougall Devcon’s strengths is utilizing the latest computer programs and technology to create reports, drawings and models for each project. Teamwork with local government officials and other professionals helps to expedite the process. Passion and past projects serve as a resource to draw from. 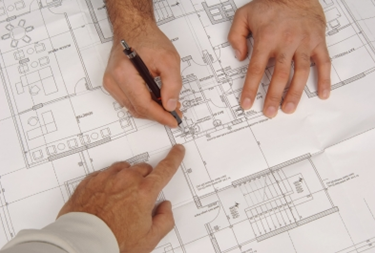 We have the resources to manage your project from start to finish. Our friendly staff helps to identify issues up front. We know the keys to success include; ethics, accountability, technical expertise, performance, partnership, communication and achievement.